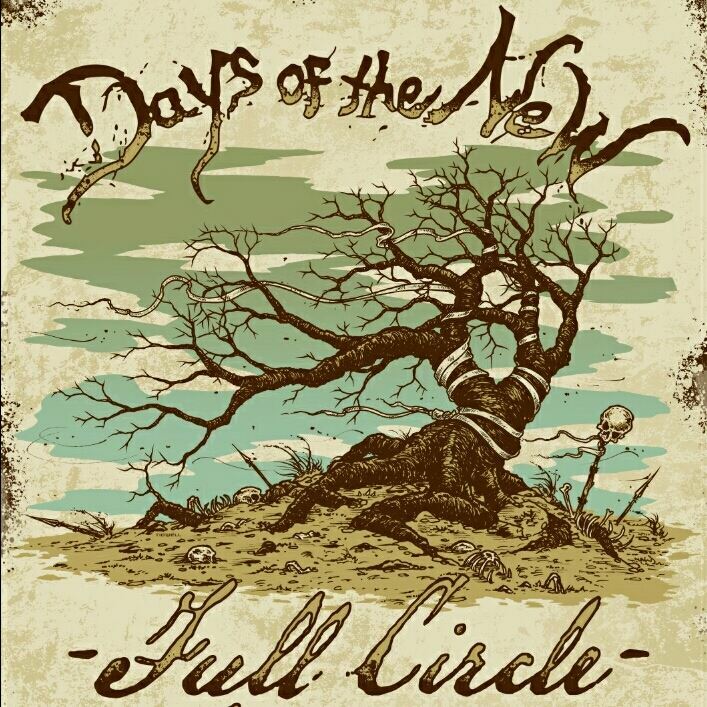 Alternative rockers Days of the New have reunited for a summer tour. 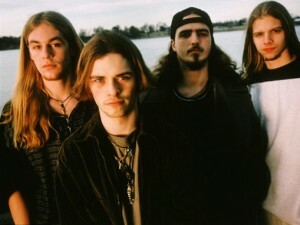 The original lineup has not performed together since their 1998 tour with Metallica and Jerry Cantrell (Alice In Chains). This summer, the band will play their first live series of shows together in nearly 16 years. The Full Circle Tour kicks off on June 27 at Home Bar Chicago in Arlington Heights, IL and wraps up on October 4 at the Thompson House in Newport, KY. Tagged acoustic rock, alt rock, alternative rock, com, days of the new 2014 EP, days of the new 2014 tour, days of the new band, days of the new new album, days of the new original lineup, days of the new reunion tour, jam band, jesse vest, matt taul, music news, rock music, The Rock Revival, TheRockRevival, todd whitener, travis meeks.